How to give birth is the most important decision of a woman’s pregnancy, but navigating the maze of options is overwhelming. The Complete Illustrated Birthing Companion clearly lays out the process for eight successful birthing plans from home births and hospital births to a natural unmedicated delivery and C-sections. Each path outlines the latest research on every technique and procedure from water birthing to medications and includes “Real Deal” and “Inside Information” sections that detail the huge variations parents-to-be sometimes encounter. Written by an OB/GYN, nurse/midwife, and neonatal nurse, this photo-filled essential guide presents the most balanced and comprehensive perspective on all aspects of delivery today including red flags that indicate when another birthing plan may be more appropriate as well as helpful strategies and trimester-by-trimester schedules for the smoothest birth experience possible. "An excellent book about having a baby in many different scenarios! Offers global information about pros and cons about different types of deliveries. An essential guide for all moms! Beautiful pictures, latest medical recommendations, and easy to read." "I was looking for a book to give me all the sides and options for childbirth. This book is great! 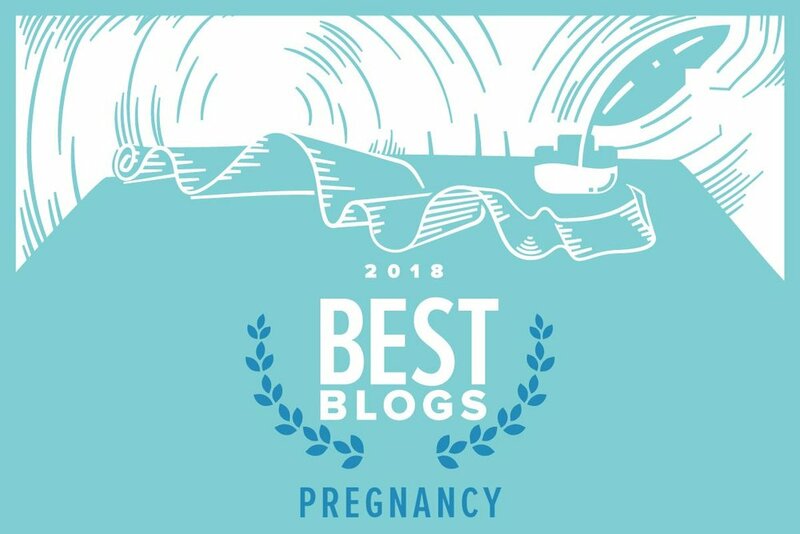 It doesn't push the reader to any option, but gives great real-life information to help you make your own decisions, as well as tells you the steps to take to learn more about any particular birthing method or procedure." "Pregnancy is challenging enough without having to manage the opinions and "old wives' tales" about the best ways to give birth. Now there is this professional, reliable and helpful book for expectant mothers. 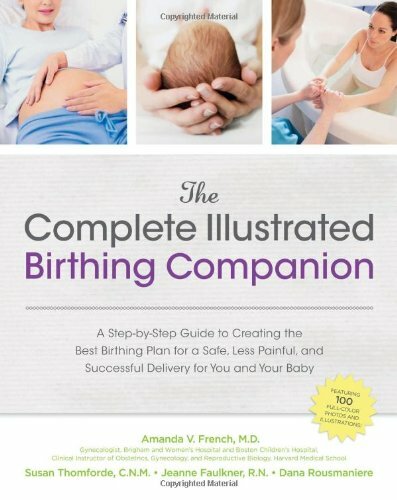 "The Complete Illustrated Birthing Companion" both educates and empowers women to make the best choices for them." Want to know my top tips and best advice for having a healthy pregnancy and birth? Sign up here for a free copy of my Simple Seven Tips For Having Your Best Pregnancy and Birth. Then, come back to the website often for more information on taking control of your health and life in the simplest ways possible. 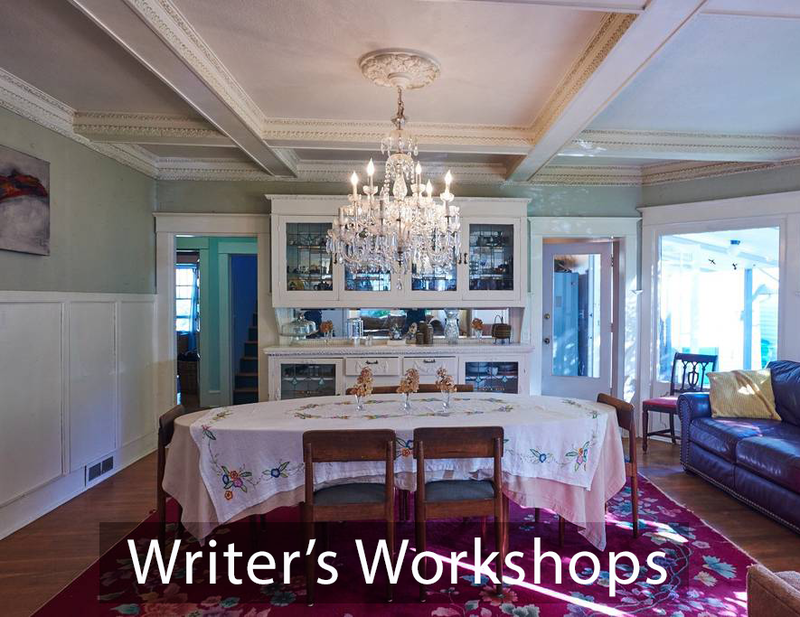 Do you want to be a writer or do you want to write? Interested in reaching out to the families who listen to my podcast? Or to the readers who visit my website? Fill out the form HERE for more details.